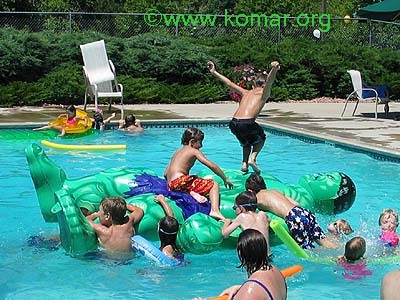 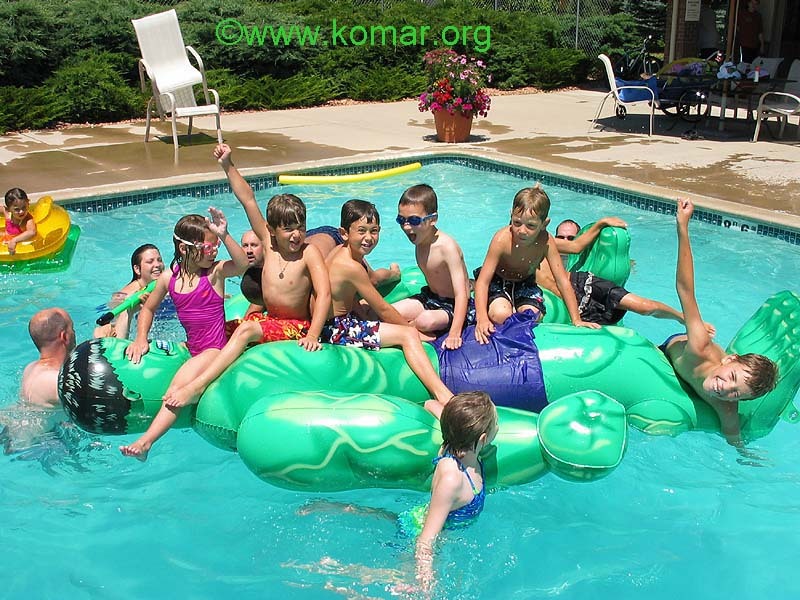 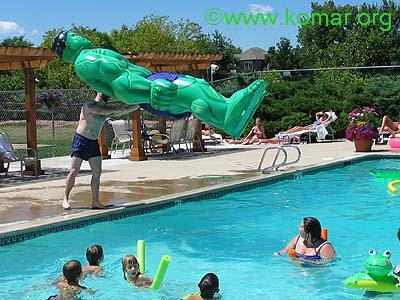 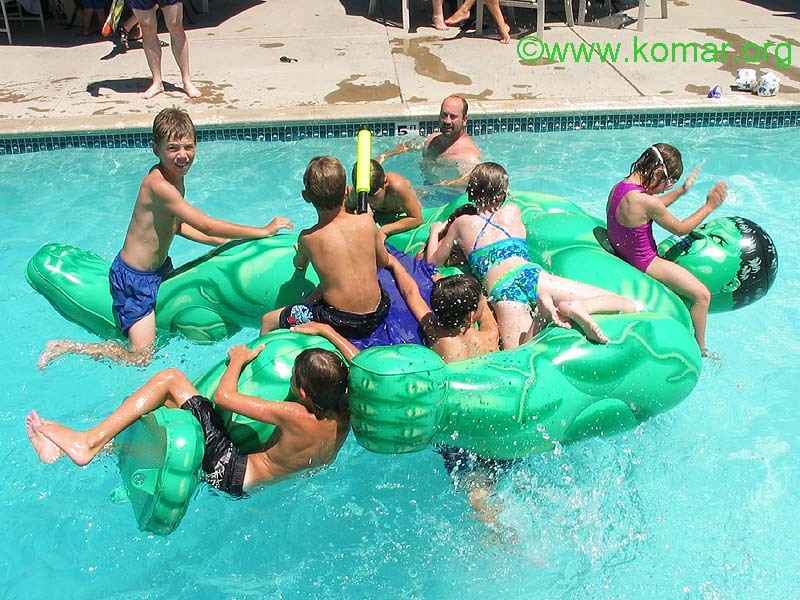 The Incredible Hulk Hulk ends up in the Pool! 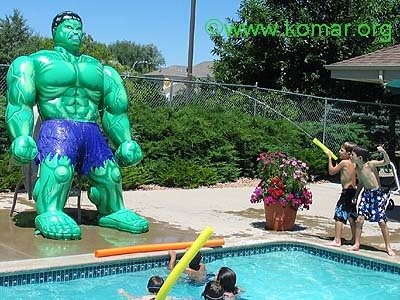 Hulk takes beating in Pool, but Hulk tough! 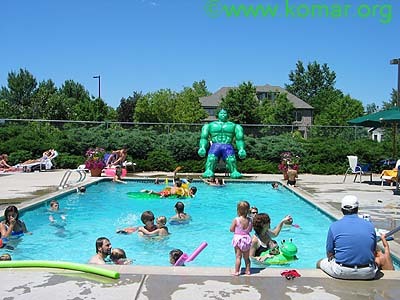 The Incredible Hulk's main page!